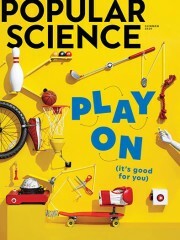 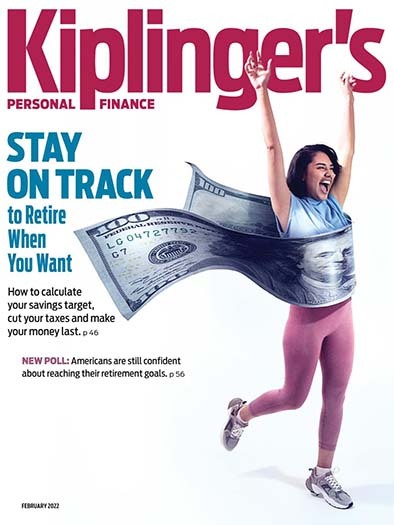 Kiplinger's Personal Finance is written for consumers to help them live better by providing them with practical information about how to maximize their current assets and to help them to anticipate opportunities in todays changing economy. 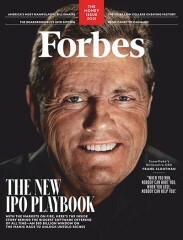 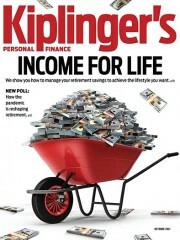 Who publishes Kiplingers Personal Finance Magazine? 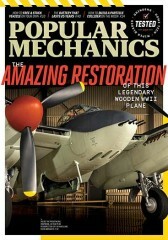 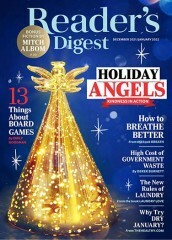 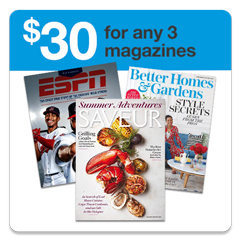 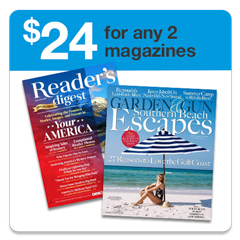 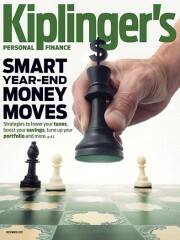 Kiplingers Personal Finance Magazine is published by Kiplinger Publications. 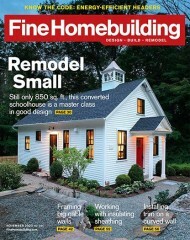 How often is Kiplingers Personal Finance Magazine mailed? 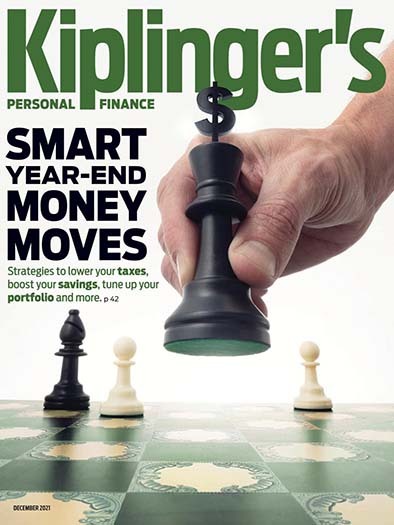 Kiplingers Personal Finance Magazine is printed and mailed Monthly. 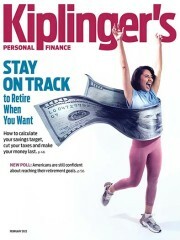 If I order Kiplingers Personal Finance Magazine today, when will my first issue arrive? 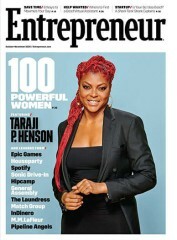 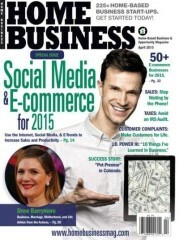 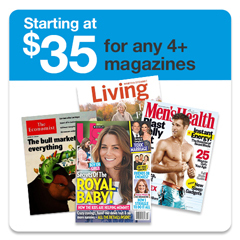 What is the Universal Magazine Code for Kiplingers Personal Finance Magazine? 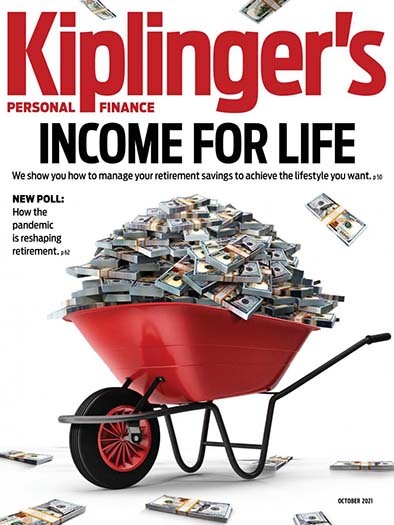 There are currently no customer reviews for Kiplingers Personal Finance Magazine.